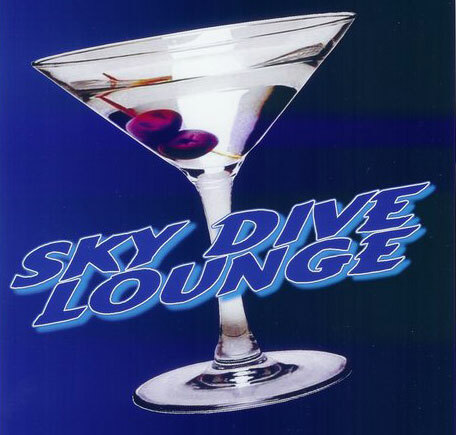 The Sky Dive Bar Lounge has been around for over 30 years and has been giving top quality customer service through out Riverside with great drinks, and great Bartenders. We are a simple bar with simple rules, to have fun. Our customer service Bartenders and Managers only have two goals. To make sure you are having a good time! With over 30 years of history of serving to the greater Riverside, California area we pride ourselves in have a safe environment for all of our customers, Friends, and Family. We are open every day for the year the full 365 days. Here are a few things you also need to know before you some in.